The exhibition was the product of a five-year collaboration conceived by Manuel Neri, a highly-respected Bay Area Figurative artist best known as a sculptor, and Mary Julia Klimenko, Neri's primary model for close to four decades. 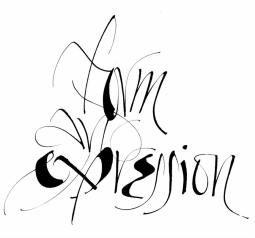 Calligrapher Thomas Ingmire and master binder Daniel Kelm joined the creative team to produce sixteen bilingual books; seven with the poetry of Pablo Neruda and nine based on poetry by García Lorca. Each of the volumes featured from seven to nine original drawings by Manuel Neri. The images show a selected sampling of bindings and book pages.